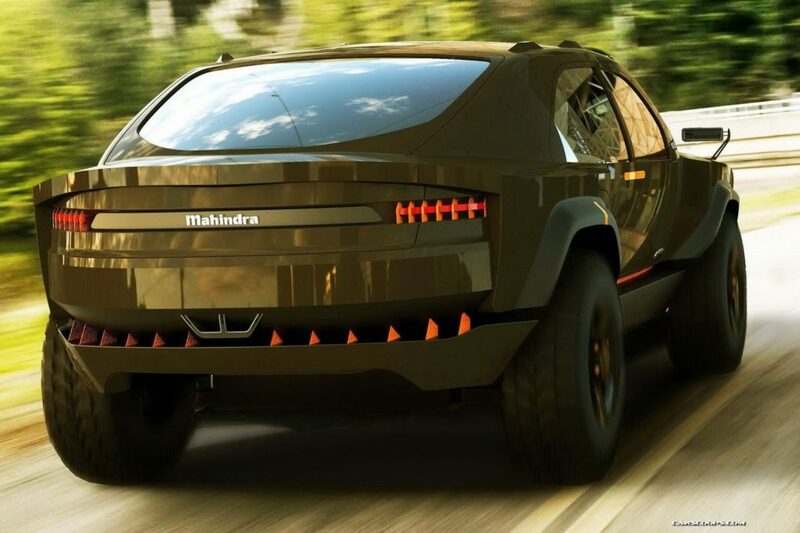 Mahindra & Mahindra recently launched its first monocoque bodied compact SUV, the XUV300 with several segment first features and a powerful engine to compete against the likes of Maruti Suzuki Vitara Brezza, Tata Nexon, and Ford EcoSport. 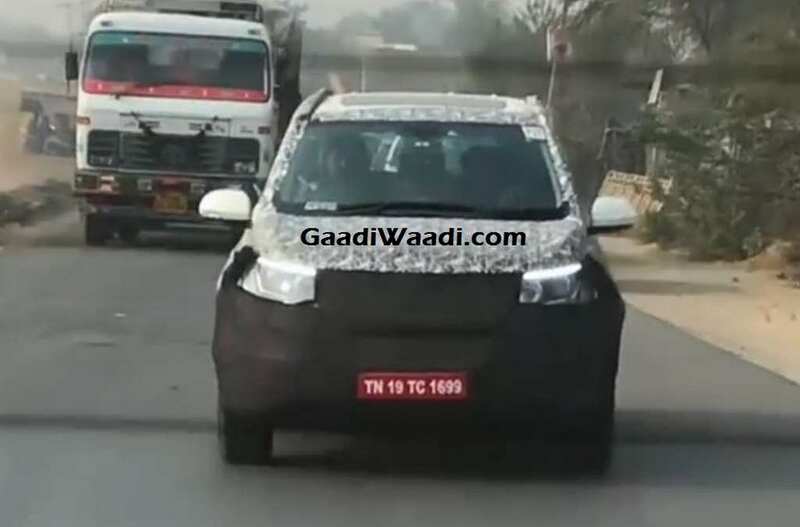 While rumours surrounding the arrival of electrified KUV100 by mid-2019 refuse to go away, Mahindra has commenced working on the next-generation XUV500 due for debut in 2020. The premium SUV with capable off-roading characteristics has been a successful product from the brand in recent times. 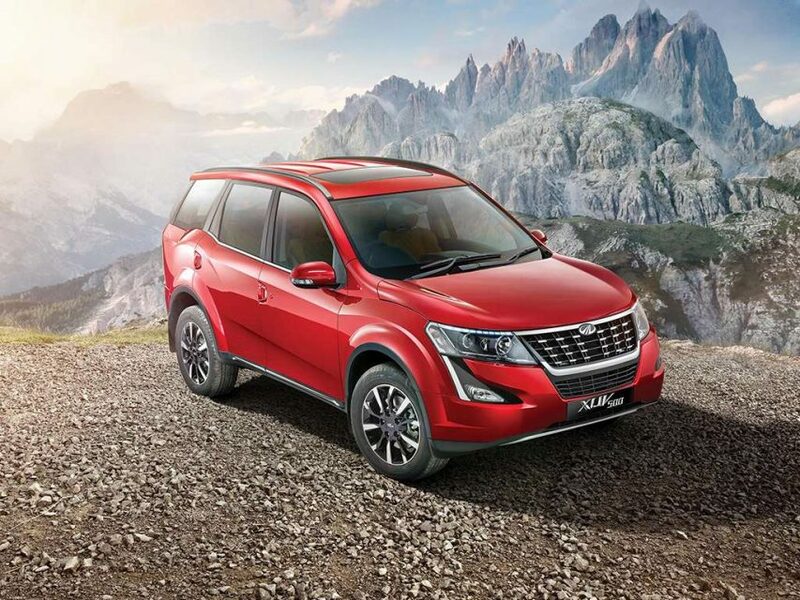 Launched back in September 2011, the first monocoque SUV from Mahindra was considered ahead of its time and during its more than seven years of presence, the XUV500 received mid-life updates twice – one in April 2018 and the other in May 2015. The second-generation XUV500 is reported to be based on a brand new platform and will adorn a ground-up design. If that’s the case, the influence of famed Italian design house Pininfarina and inputs from Mahindra’s North American Technical Centre in Michigan, as well as local design centres, will come in handy during the developmental stage. Due to the presence of the new platform, the XUV500 will have bigger proportions to accommodate more space on the inside. It will also benefit a roomier third row and the boot space could grow further. Mahindra will have to face more serious contenders in the form of next-generation seven-seat Hyundai Creta, Tata H7X, MG Hector and Kia SP based production model. Moreover, Skoda has taken up the charge for India 2.0 project and will be rolling out two SUVs initially based on the MQB A0 IN architecture with the competitive price range. The report further said the next-gen XUV500 would get an all-new more powerful 2.0-litre diesel engine replacing the existing 2.2-litre unit. With BSVI compliance, the engine will develop as much as 180 horsepower. We can also expect the interior to have redesigned appearance along with the addition of new driver assistance and safety equipment.